These classic Tobby outdoor laces are strong, durable and lightweight. 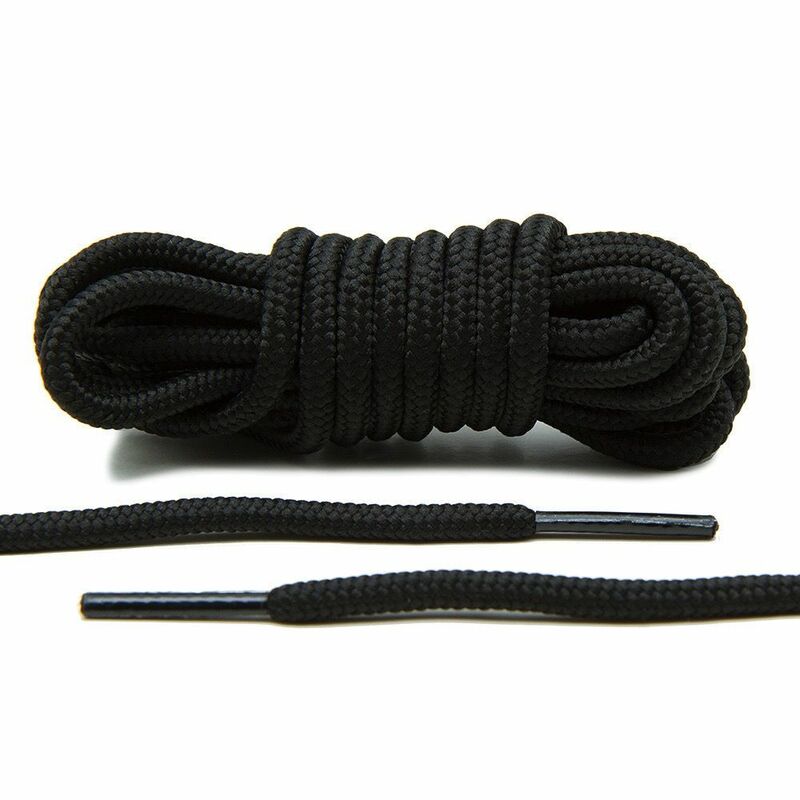 Tobby laces are 100% braided nylon and will not shirnk, they dry quickly and are abrasion resistant. Simply the best laces on the market developed with more than 30 years’ alpine experience.